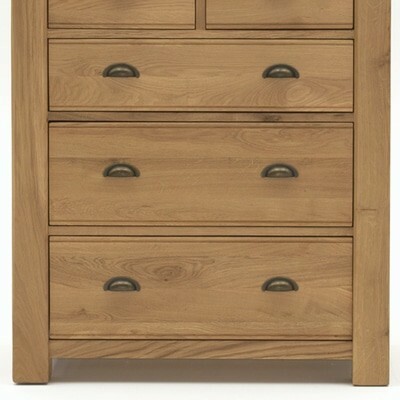 Stunning Brents Oak Chest of Drawers made using beautiful white oak veneer and solid lumber. 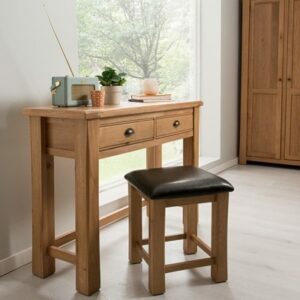 The Brents oak collection is treated with an oil and luster finish which brings out a contrast in the beautiful oak grain. 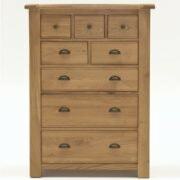 Luxury Breeze 8 Drawer Chest of Drawers built and designed to bring character to your home. 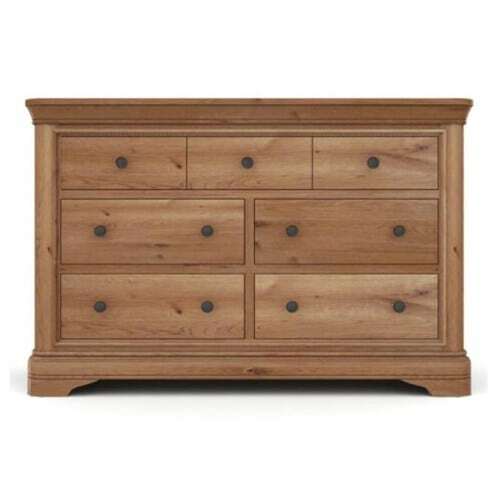 Stunning Breeze Oak Chest of Drawers made using beautiful white oak veneer and solid lumber. 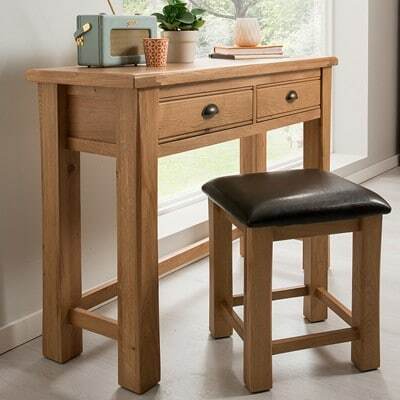 The Breeze oak collection is treated with an oil and luster finish which brings out a contrast in the beautiful oak grain. It’s the attention to detail that makes this collection special. The grooved panelled element which is carried over all the pieces. 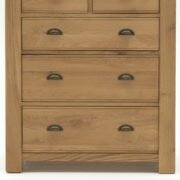 Features 8 drawers which makes this chest of drawers a perfect storage solution and completed with a stylish pewter cup handles. 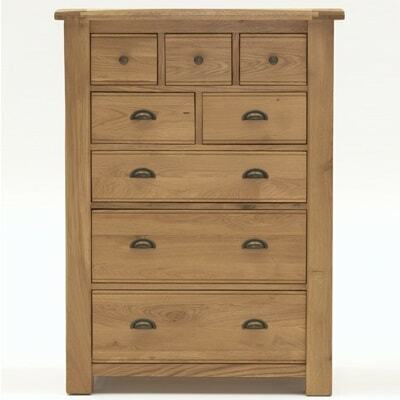 The Breeze oak chest of drawers are available in various different shapes and sizes. 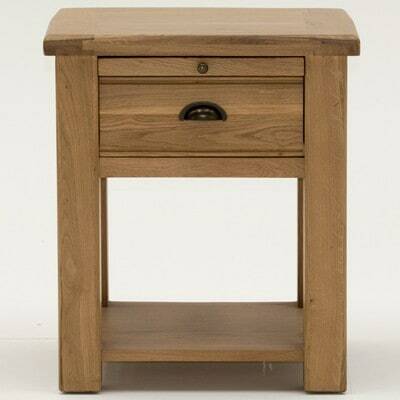 Matching oak bedroom, dining room and living room furniture available. See related products below. 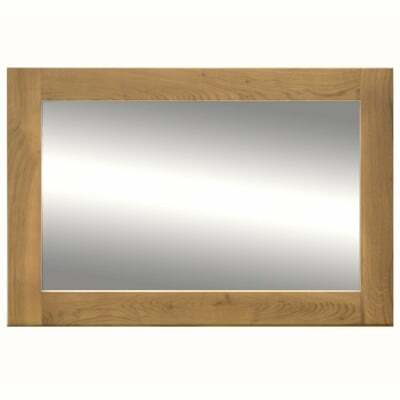 Package deals available when purchasing 2 or more pieces from this luxury oak bedroom furniture range.